• Fluffy, Great Tasting Popcorn– Every time! Custom design microwave popcorn (3.0 oz.) 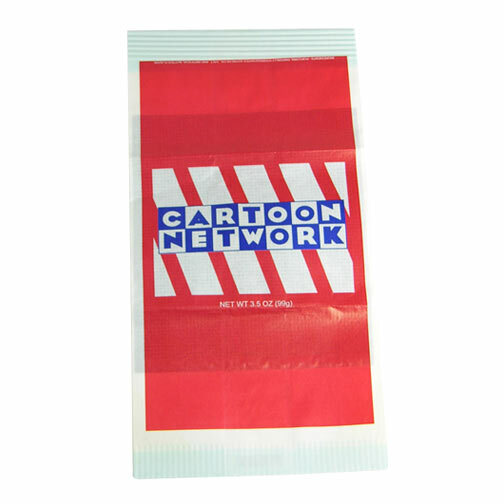 with one stock color imprint on white bag, individually poly bagged. Add $56.00 (G) each color. 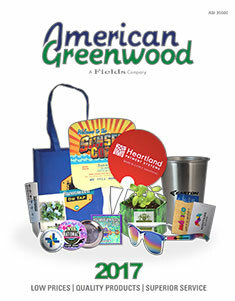 $56.00 (G) per color and run charge (see price grid above). Maximum 4 spot colors..
Each color add $35.00 (G) and run charge (see price grid) if more than one color. Bag: 5 1/2" W x 3 7/8" H Folded, 5 1/2" W x 11" H unfolded. Individual poly bag, bulk 50 per carton. 10 -12 days after art approval.